Kaltura not only adheres to the industry’s best practices for security, we are in the vanguard for driving greater industry standards. 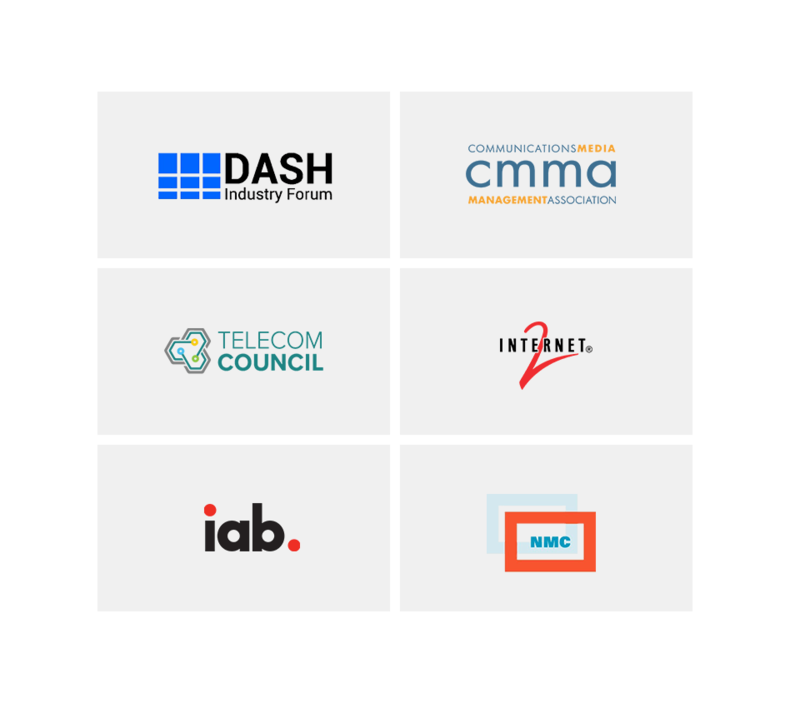 We believe in protecting our clients’ data, collaborating with other leading companies, and building a more open, standardized video ecosystem. The ISO/IEC 27001:2013 is an international standard specifying the requirements for an information security management system within an organization. It is the most widely accepted certification available regarding physical and information security to ensure business continuity. ISO 27799:2008 specifically applies to information security management in healthcare. These certifications attest to Kaltura’s ability to manage sensitive information across all industries. Kaltura participates in the EU-U.S. Privacy Shield framework. 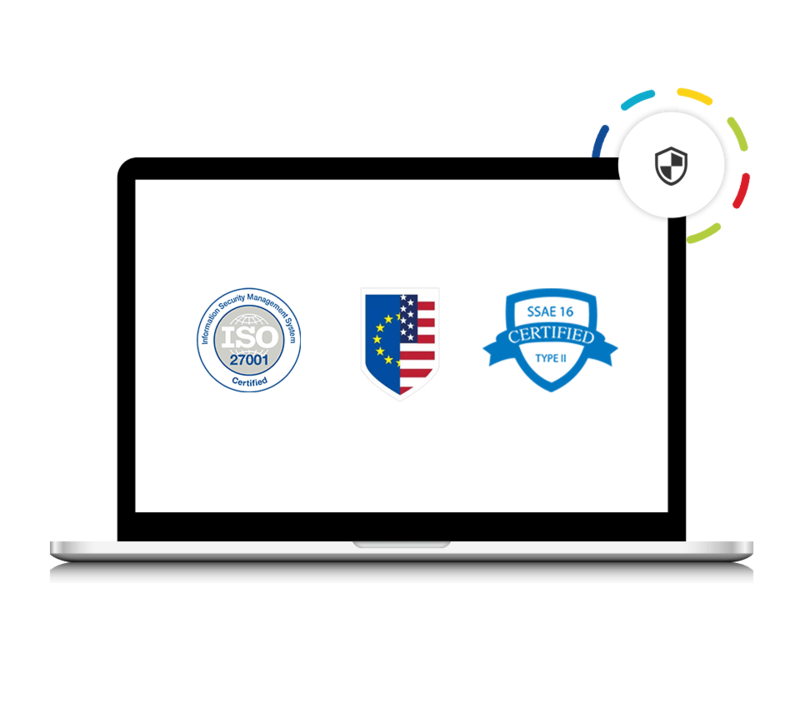 The Privacy Shield indicates that Kaltura follows EU privacy principles when transferring personal data from EU countries to entities in the United States. Kaltura was one of the very first companies to be listed as certified by the U.S. Department of Commerce. Kaltura data centers are SSAE-16 SOC 1 and SOC 2 Type 2 audited. Kaltura tools and player are compatible with widely accepted accessibility standards required in order to meet U.S. and International accessibility laws and regulations. 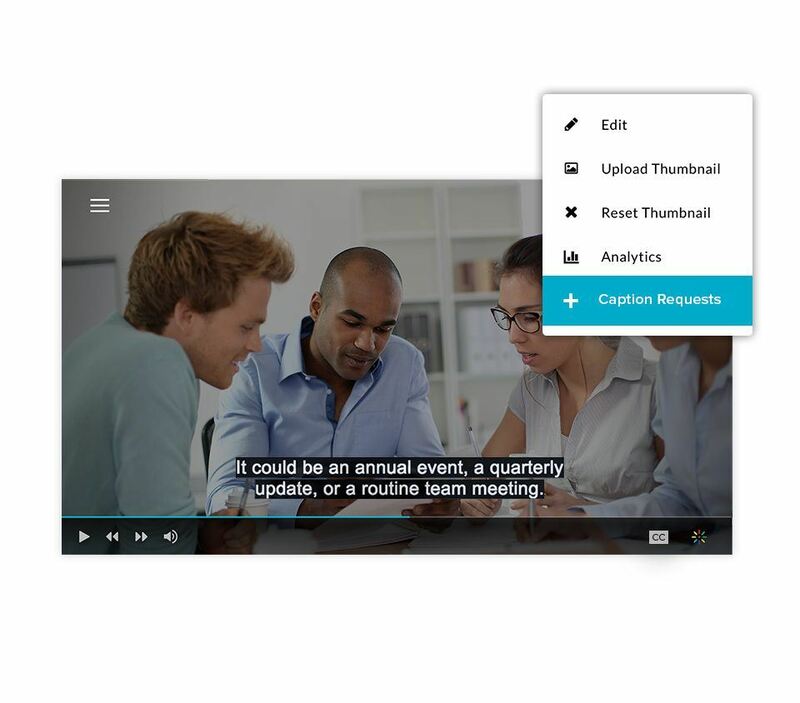 Kaltura leads the Open Video Capture Standard. A Voluntary Product Accessibility Template (VPAT) is a self-disclosing document evaluating how accessible products are according to the Section 508 and WCAG 2.0 regulations. It is the leading global reporting format for accessibility evaluations. Kaltura’s VPAT was prepared by noted accessibility firm Level Access. This VPAT Version 2.1 covers Kaltura MediaSpace and Applications (KAF integrations) 5.69.x, Kaltura Video Editing Tools 2.22.1, and Kaltura Media Player 2.71.x, including the IVQ (Interactive Video Quiz) component. 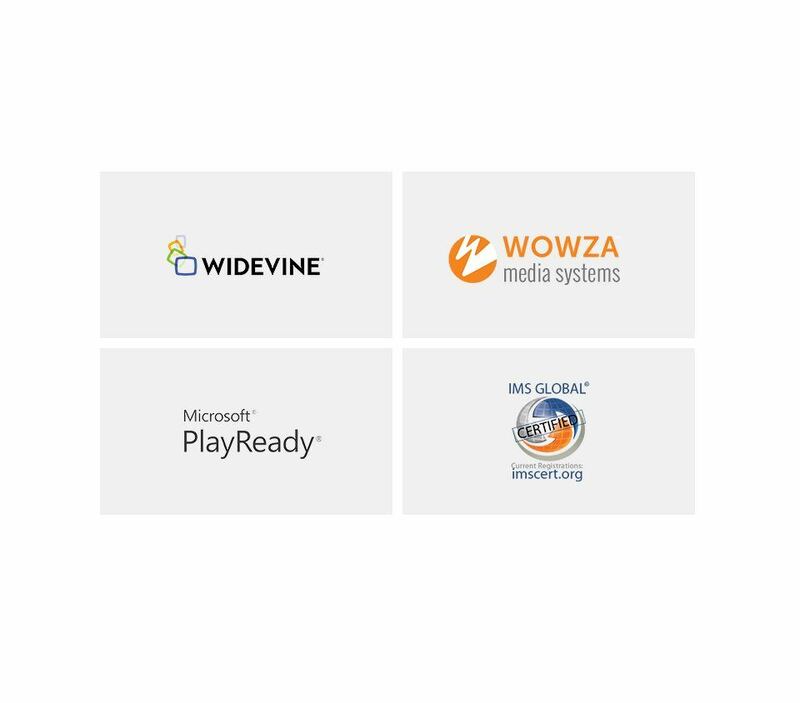 This means that the core MediaSpace platform and its integrations with LMSs and other platforms, as well as the Kaltura players, comply with accessibility guidelines such as the Web Content Accessibility Guidelines 2.0 for Level A and AA and Section 508.